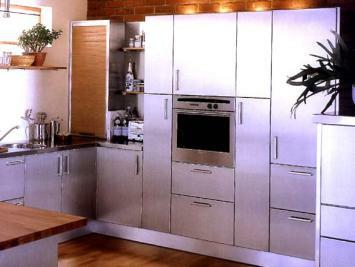 Flat Pack Kitchens, Flatpack Cabinets and Flat Pack Wardrobes have been made by Kitchen in a Box since 1999. 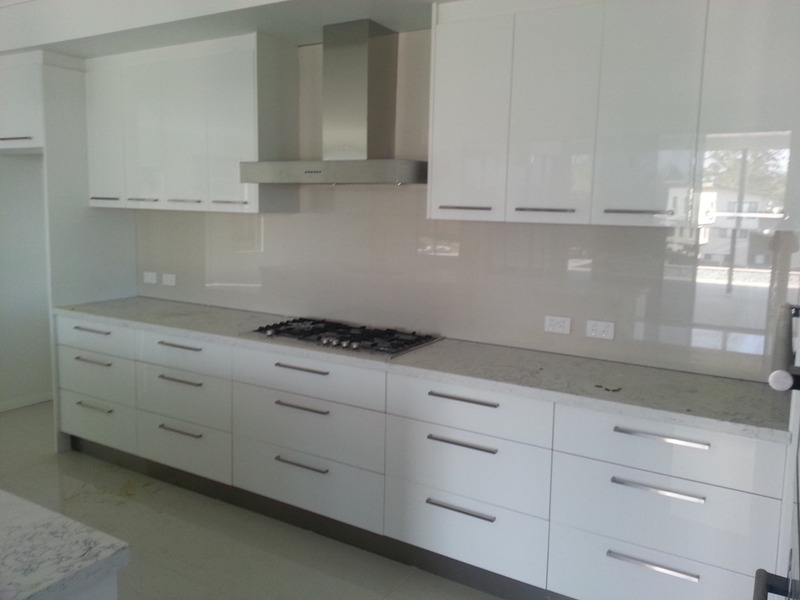 Based in Ipswich, South East Queensland, Australia, they have progressively continued to become one of the most respected Cabinet Makers in the area especially since the inception of their Flat Pack Kitchen range throughout Australia and the Asia-Pacific region. 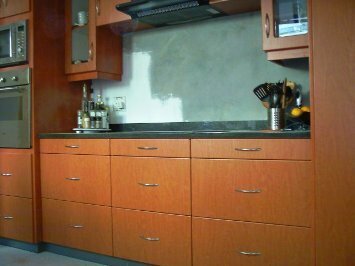 Designing and installing many Award Winning kitchens and custom built cabinets over the last twenty eight years, they have become one of the Leaders in innovative ideas for today's high standards of kitchen cabinet manufacture This business is built on personal service to help you create your dream kitchen. If you would like to a flat pack kitchen and would like Kitchen in a Box to build it for you but think we are not in their area......think again!...... Kitchen in a Box can supply Flat pack kitchens from their Kitchen in a Box Flat pack kitchen ® range, to New South Wales, Queensland, Victoria, Northern Territory, Western Australia and Tasmania in fact anywhere in the world, ready for installation by yourself or a local installer! 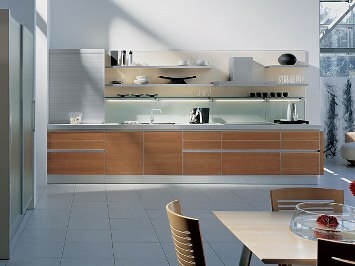 Order your new flat packed kitchen now !!!!!!!!!!!! It's so easy . 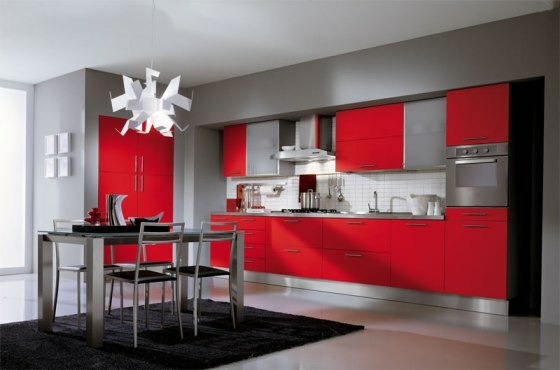 You can now order appliances with your new kitchen ,all appliances are italian made and are covered by an Australia wide network of accredited repairers in the unlikely case of a warranty claim .